The Young Talent Award aims to elevate the profile of gifted young filmmakers and screenwriters (18-24), and actors (under 18). This is an exciting opportunity to discover your own unique vision and voice as an artist and to communicate with a larger audience. Everyone and all genres are welcome. 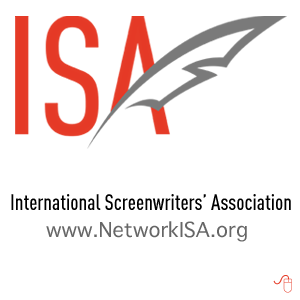 All screenplay submissions must be completed online through FilmFreeway , Withoutabox,* ISA or Film Festival Life. ** Please ensure you read all the TERMS AND CONDITIONS at the foot of this page before making your submission. A short film or documentary made by a filmmaker aged 18-24. The filmmaker can be from anywhere in the world. 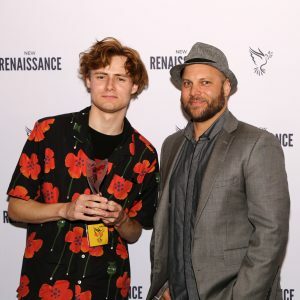 Best Young Talent Actor, LONDON 2018, is Aiden Flowers, who stars in the feature film ROBIN directed by Toby Schmutzler & Kevin Schmutzler [CLICK HERE]. 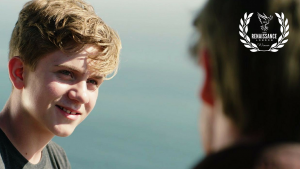 A screenplay of between 3 and 15 pages by a young person or student aged 18-24. The individual submitting the film or screenplay must be between the ages of 18-24 years. ** We encourage committed filmmakers to submit via FilmFestivalLife. With monthly subscriptions and pro accounts FilmFestivalLife is the smartest way to save money with a strategic approach. Join the platform where award-winning filmmakers and quality festivals meet.